How to get your Spouse Back Without Even Trying. How to get your Spouse Back Without Even Trying. When your spouse checks out of the relationship, it can be quite a scary feeling. They may even say, I love you but I’m not in love with you.” It’s quite easy to get caught up in the drama and the fear of losing the one you love, that you may wind up pushing them away even more by trying to win them back. 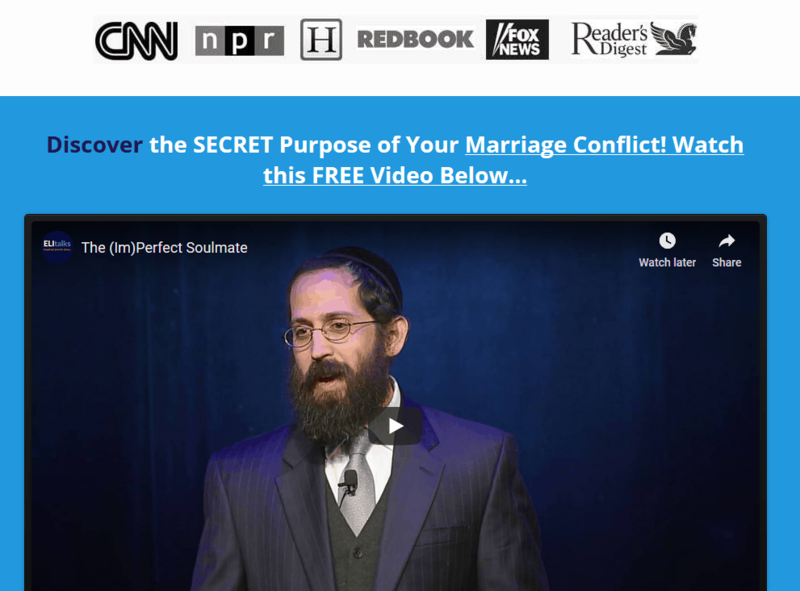 Here’s how to get your spouse back without even trying. Sometimes, the best remedy is to give them space to work their own issues out and patiently stand by waiting until they return instead of actively trying to win him or her back. 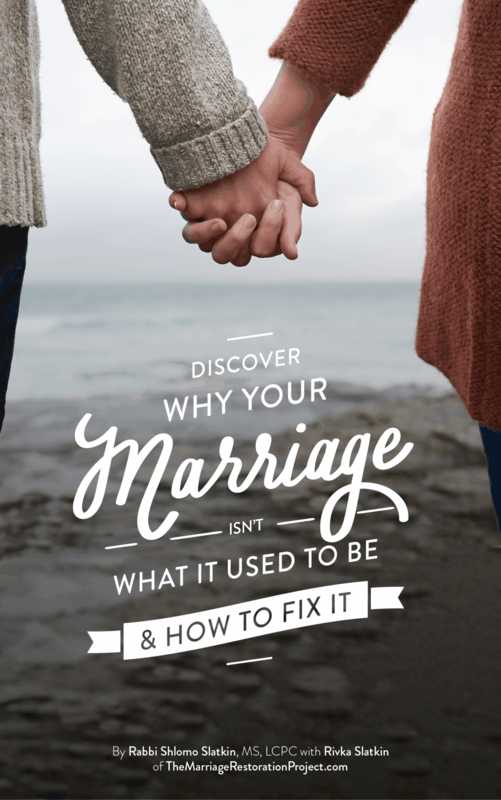 We’re not advising that you be OK with your spouse consulting with others who are advising him/her to separate or leave you, just that sometimes people go through a mid-life crisis and may want to put the blame on you, when it is really them who is having the issue. This New York times article on getting a husband back is an oldie but goodie that shows how you can survive during this difficult time, and even get your spouse back without even trying too hard. Let us do the work for you in getting your spouse back. 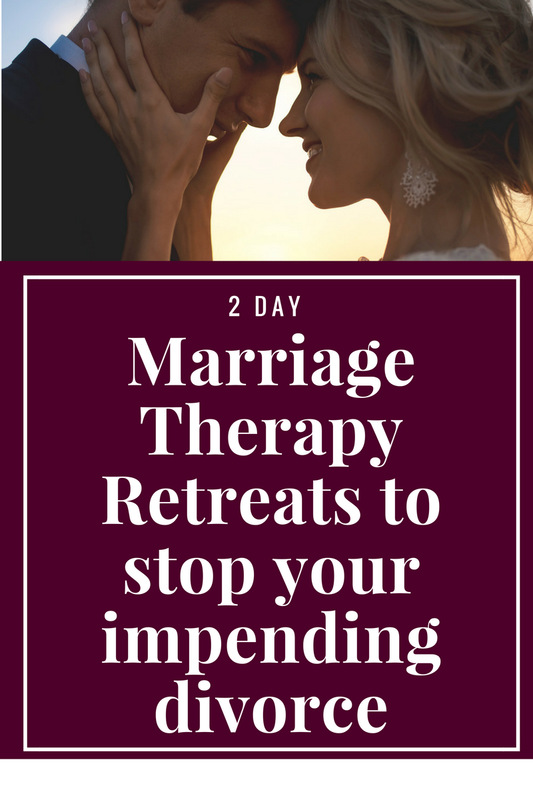 Talk with us about our private 2 Day Marriage Restoration Retreat, we will give you the plan and hold your hand every step of the way to help you revitalize your relationship. All you have to do is show up.